Bundle of joy on the way? Contact Silver Bee Photography and book your session today. Newborn photography is our first love and passion. We love nothing more than to create timeless photos of what love has created. The newborn stage is such a precious and fleeting time in yours and your little one’s lives and to be a part of it is truly a privilege. Tiny details only stay tiny for a little while. 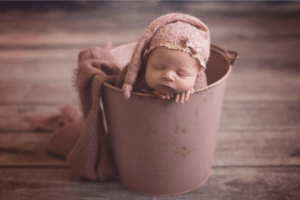 That is why newborn photography requires a special kind of heart, one that can appreciate how special these moments are and understand the importance of treasuring them down to the last dimple. Even when it is pouring down rain in Austin, TX, Hillarry can find the perfect sliver of natural light to illuminate that soft newborn glow. It works as a special newborn spotlight, so your baby will be the star of the show. 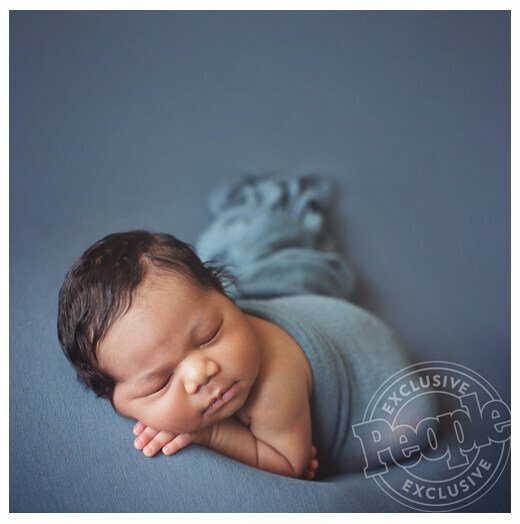 The comfort and safety of your newborn are #1 on our priority list, which is why Hillarry has gone through extensive professional training in newborn posing and protection. She understands the importance of feeding and naps as well, so please know your session will not be rushed. With Silver Bee Photography, the atmosphere is relaxed and comfortable. You can rest assured your delicate newborn is in the most nurturing of hands. Twins? We Love Newborn Siblings! We love photographing newborn babies, so when a twin photo session happens, it is twice as nice! Twice the snuggles, twice the piggies, and twice the love. It’s absolutely amazing to witness how a child’s personality develops right after birth and in the early days of life. Newborn twins are gifted with such distinctive personalities right away, and we love to capture those little differences. With newborn twins, we also make sure to take individual shots so that Mom and Dad can see all the tiny special details inherent in each baby. One of our biggest goals with twins is to photograph with the least amount of interference possible, so when they snuggle right up with each other and calm one another, it makes our job twice as wonderful. Safety and comfort are the most important things when it comes to newborn twin photography sessions here in Austin. We treat each and every baby as if they were our own, every single day. You can rest assured that your precious new twins are in the safe hands of one of the best twin photographers in Austin. Check out Hillarry’s article, 4 S’s for Soothing a Fussy Baby, for a look into how she approaches soothing babies for shoots. 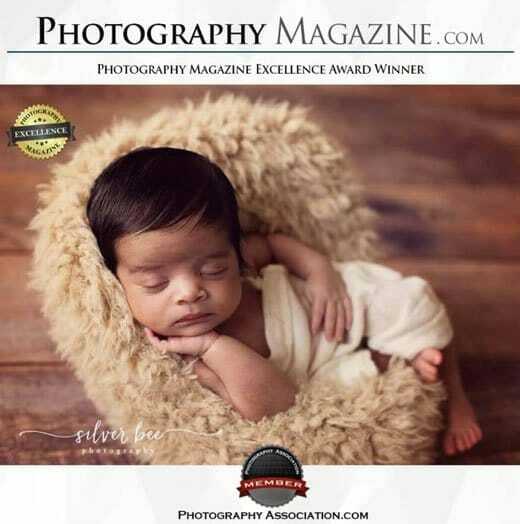 In addition to newborn and twin photography, Silver Bee provides a wide range of photography services in Austin, Texas. Newborn photography is one of our favorites as we thoroughly enjoy watching little ones grow up and capturing that growth on camera! Our family photography sessions are quite popular, as well. We really enjoy working with the entire family! And it all starts with the maternity photography sessions. From the very beginning stages we capture those beautiful moments on camera so that your memories can last a lifetime! Want to see what others are saying about Silver Bee Photography? Our Yelp, Google and Facebook reviews are a great place to learn more about others experiences with Silver Bee Photography here in Austin.